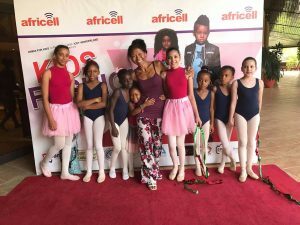 Brown Girls Do Ballet is a start-up organization dedicated to promoting ethnic diversity in ballet programs through various media platforms, training resources, and an exclusive network in the world of ballet. 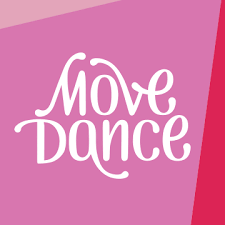 Brown Girls Do Ballet is part of Brown Girls Do., Inc. Their purpose is to promote diversity in the arts by providing annual ballet scholarships, a ballet mentor network, and community ballet programs to empower young girls. The mission of Brown Girls Do Ballet is to help increase participation of underrepresented minority populations in ballet programs through organizing and arranging ballet performances and providing resources and scholarships to assist young girls in their ballet development and training.